We’re giving it away! Enter to win fabulous giveaways April through September. Lucky readers will win every two weeks. 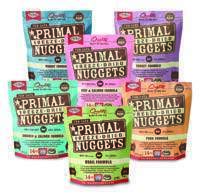 Win a prize pack of 6 assorted Feline Freeze-Dried formulas from Primal Pet Foods! Your cat will love the range of tasty flavours available. 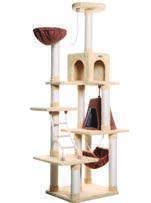 Win one of Armarkat’s most popular cat trees, the X7905! Your cat will love this ultra-soft, 78”, Cat Daddy Approved cat tree. 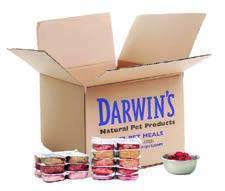 Win 1 of 2 prizes of one-month of raw cat food from Darwin’s Natural Pet Products! Your cat will love their 100% organic, grain free, raw meat. 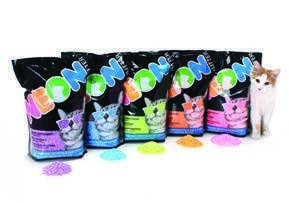 Win 1 of 4 Kitty Litter prize packs containing 6 bags of litter each from Neon Litter! 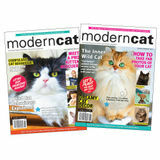 Available in a range of fun colours, this awesome litter will have your cat raving!